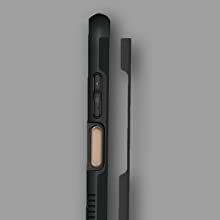 The TUDIA Ultra Slim MERGE for Motorola Moto Z3 Play is a premium, dual-layer cover that provides optimal protection from the scratches and scuffs of daily use without adding bulk and distorting the sleek design of your phone model. 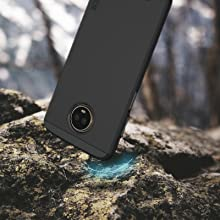 This long-lasting, durable case is made with a mixture of top grade Thermoplastic Polyurethane (TPU) and polycarbonate materials. 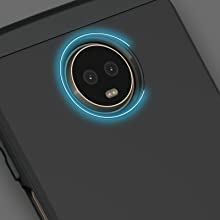 With openings for all buttons and connectors, the TUDIA Ultra Slim MERGE preserves the angles and original design of the Motorola Moto Z3 Play and still allows the device to be fully functional when equipped with this cover. 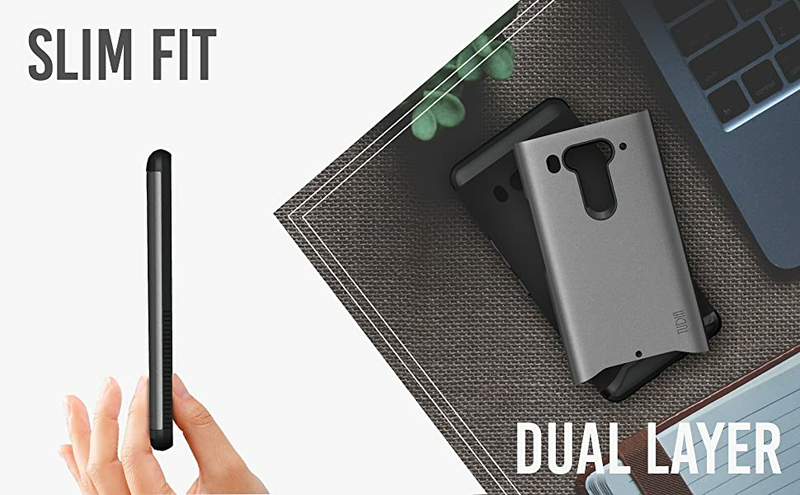 The TUDIA Ultra Slim MERGE provides superior protection utilizing a shock absorbing TPU and a scratch resistant exterior shield, keeping your Motorola Moto Z3 Play looking as good as new. 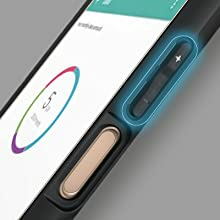 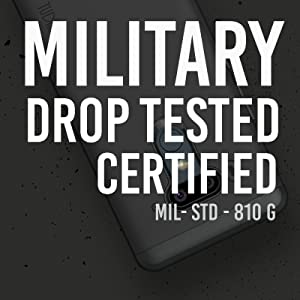 Dual layer design fuses a premium quality polycarbonate outer layer with an enhanced Thermoplastic Polyurethane (TPU) rubberized gel skin to offer slim, lightweight and form-fitted protection for the Moto Z3 Play.